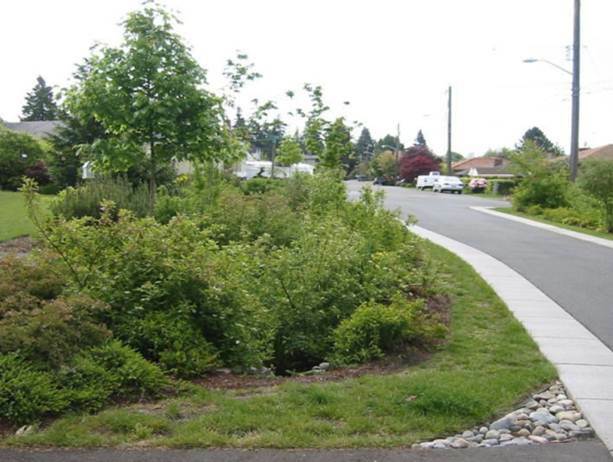 The primary focus of this program area is low impact development and stormwater management. Please stay tuned as we further develop this page. 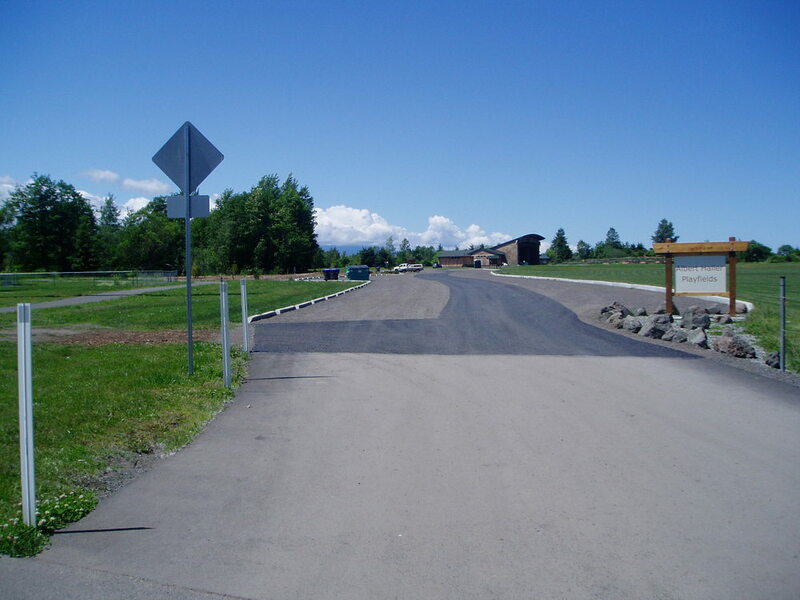 We recently completed the installation of a low water-use landscaping demonstration, rain garden and porous asphalt paving at Albert Haller Playfields parking lot in the City of Sequim. The project is a demonstration of low impact development and stormwater management practices. This ambitious project, which was made possible through the efforts of volunteers who contributed over 175 hours, started in October of 2012 and was complete by the end of June 2013. Numerous local businesses donated plants, mulch and other materials and equipment valued at over $7,500. Thank you Sequim area businesses! About $75,000 in grant funding was obtained from the Washington State Conservation Commission, Department of Ecology and Environmental Protection Agency (by way of Jefferson County). This slide show documents before, during and after images of the project.